Our Social Concerns Action Committee meets monthly. Its mission is to promote the principles of democracy by working for a sustainable, just, and fair world. 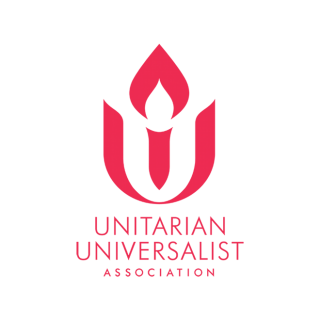 Grounded in Unitarian Universalist principles that affirm the worth, dignity and human rights of every person, and the interdependence of all life, we believe our faith calls us to giving support, educating ourselves and our community and taking action. The first Sunday of each month, the entire offering is donated to a local non-profit organization. The recipients are chosen by the Social Concerns Action Committee and change quarterly. Recently, we have supported Spirit of Santa Paula, the Limoneira Farmworkers who lost their homes in the Thomas Fire, Project Pride Santa Paula which sponsors a support group for LGBTQ youth that often meets in our church, the Canine Adoption and Rescue League (C.A.R.L), the Boys and Girls Club of Santa Clara Valley, and the One Stop Shower Program housed at El Buen Pastor Methodist Church. Our church collects non-perishable food items on the last Sunday of every month for donation to the CASP program that helps out those families in need of food. At other times of the month food may be left in the basket in the Parish Hall. There is a basket in the Parish Hall for new socks and underwear for men and women which we supply to the One Stop Shower Program housed at El Buen Pastor. Since 2014, the Social Concerns Action Committee and members of the congregation have collaborated with the Santa Paula Ministerial Association and community partners in the International effort against gender-based violence, One Billion Rising (originally called V-Day) on or near Valentine’s Day. Every year on MLK weekend, the Social Concerns Action committee supports the Santa Paula MLK Jr. Jazz Requiem and Tribute, along with the Santa Paula Ministerial Association, Latino Town Hall, LULAC, CAUSE and other community partners. Every winter the Social Concerns Action Committee coordinates the Guest At Your Table fundraiser for the Unitarian Universalist Service Committee (UUSC). The UUSC funds justice projects around the world. The Social Concerns Action Committee sponsors a documentary film once a month to educate the community on social concerns that have a direct impact on our community, state, nation or world. A potluck dinner begins at 5:00 pm and the documentary begins at 6:00 pm. Discussion follows the documentary. 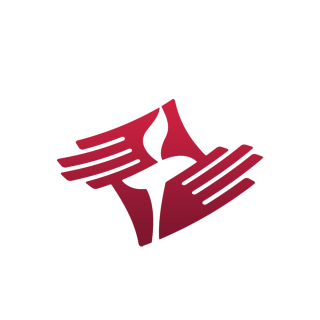 The SCAC has long been concerned with issues around immigration, detainees, DACA, Dreamers, Farmworkers Housing and other issues experienced by the Farmworkers living among us and providing food for the tables of America. We are especially blessed to have our Affiliate Community Minister for Social Justice, the Rev. Dr. Betty Stapleford, with us who brings her wisdom, experience and leadership as well as her work with CLUE and others.